Hurricane Sandy - PAY ATTENTION! 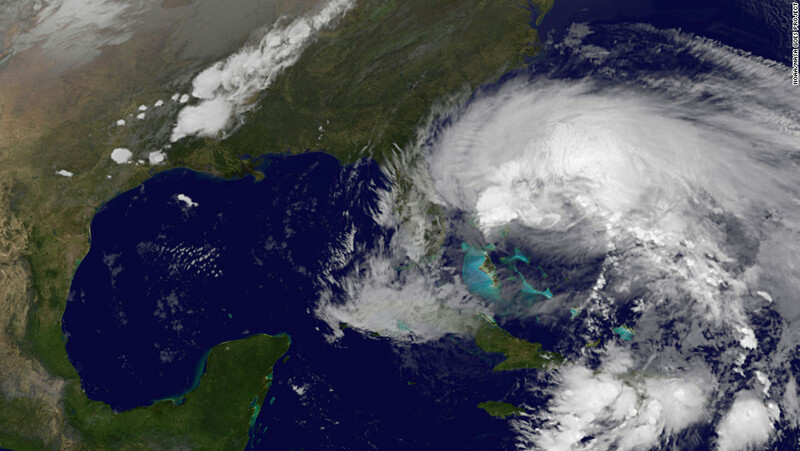 Hurricane Sandy is bearing down on the NE United States. Folks, I cannot emphasize this highly enough, this is a MONSTER storm. Its sheer size alone will create havoc when it moves onshore and takes out chunks of the power grid in its path. And don't pay attention to the LBL (little black line) or the projected landfall time. This storm is so BIG, and most of the worst weather is in the forward quadrants, that if you count on the projected landfall time you will be caught unaware. Please, please, please, prepare NOW. Make sure you have supplies, fuel up your vehicles, have made SAFE arrangements for staying warm (it's going to be COLD when Frankenstorm comes through), water for your family, medicine, etc. And do NOT forget your pets!! !